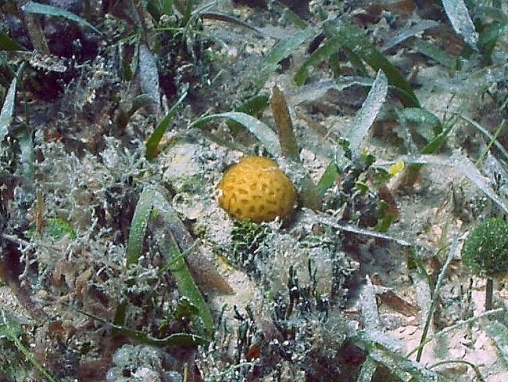 Colonies are always small, rounded and like a golf ball (Golf ball coral is a common name for the species), or encrusting. 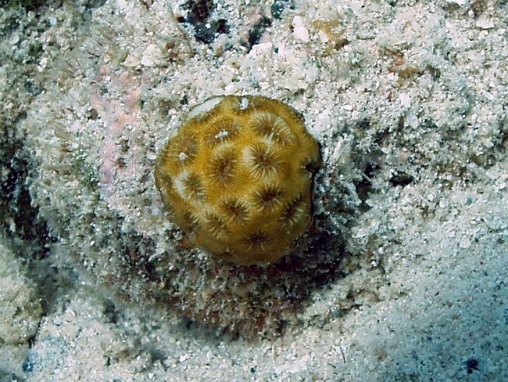 They may occur in groups. Calices are usually rounded and single, though dividing calices become oval and elongated, but never meandroid. 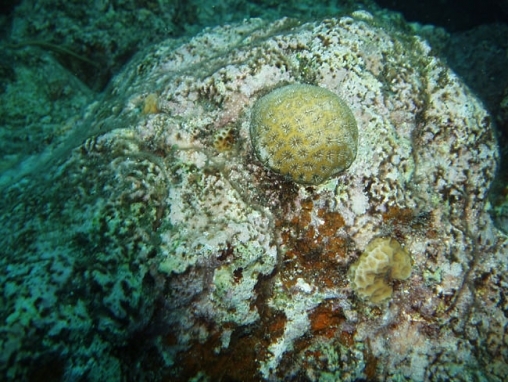 They are usually pale shades of yellow to brown, usually inconspicuous corals, though they may be seen amongst algae and seagrasses as much as on reefs. 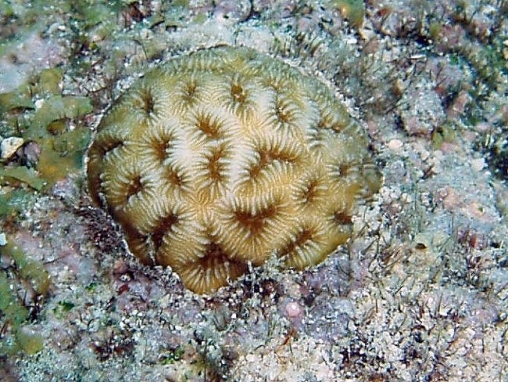 The may be confused with small Dichocoenia, but differ in that there is no space (coenosteum) between corallites, and corallites are much less protuberant.